It’s the death of a disco dancer with Milk Bar’s “The Queen is Dead” dance party featuring the music of The Smiths, Morrissey,and other brit pop, new wave, and post punk heavy-hitters. Check Facebook for the latest updates; sometimes their events are cancelled. Occasionally they do charge more if there is a live band. Always check Facebook for details. 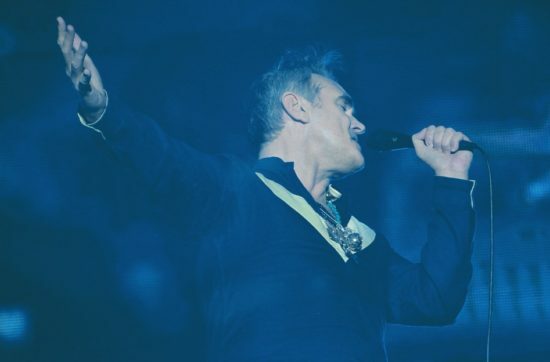 The Queen is Dead, The Smiths and Morrissey inspired dance night celebrates its 8th year anniversary. 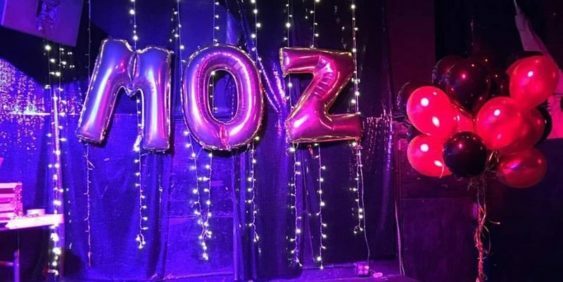 Filled with lots of brit pop, soul, indie dance punk classics, new wave, rock from Blur to The Supremes and The Stone Roses to Bloc Party even some of The Temptations to Depeche Mode. Expect to hear the likes of Belle & Sebastian, Stevie Wonder, Interpol, Suede, The Cure, The Miracles, The Rapture, David Bowie, Franz Ferdinand, New Order, Oasis, Martha Reeves and the Vandellas, The Strokes, Shocking Blue, The Dandy Warhols, James, Rapture, The Beatles, LCD Soundsystem, The Spinners, Marvin Gaye, The Animals and more.